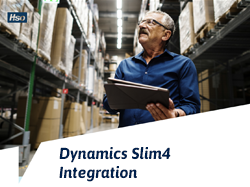 "ERP and Warehouse Management combined in one database, that’s where we’re going for". Implementing an ERP system in its own is a complex and time-consuming project that can either have great successes or severe failure. 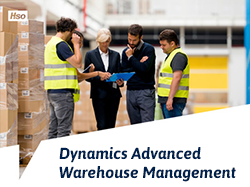 To take it a step further, imagine having to implement an ERP system in 5 different sites with an extensive Warehouse Management System (WMS). The Polvo Group did this in the Netherlands with success and is reaping the benefits today. “Before starting the ERP implementation we had a complex ERP selection process”, says Jeroen Vermeer, CFO of the Polvo Group. “We chose Microsoft Dynamics AX and HSO as our Microsoft partner because of their knowledge of our industry and business. 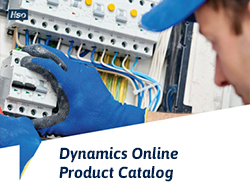 They provided great insight into business processes that would allow us to enhance our overall performance in business and customer satisfaction. “But more importantly there was a personal and cultural click that gave us security and comfort in working with the HSO team.” Vermeer continues: ”HSO not only implemented Microsoft Dynamics AX but also implemented the WMS solution on time. 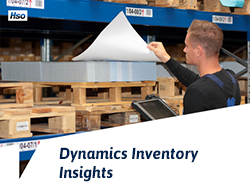 Today we work completely paperless with real-time information using Dynamics Real-Time Warehouse Management that is accurate and always available.